Google today launched an update to its new Google Maps for desktop that brings traffic data from Waze to the desktop for the first time (it’s already integrated into the mobile Maps apps). This integration will bring information about traffic incidents, construction zones and road closures from Waze, which Google acquired earlier this year, to Google Maps on the desktop. 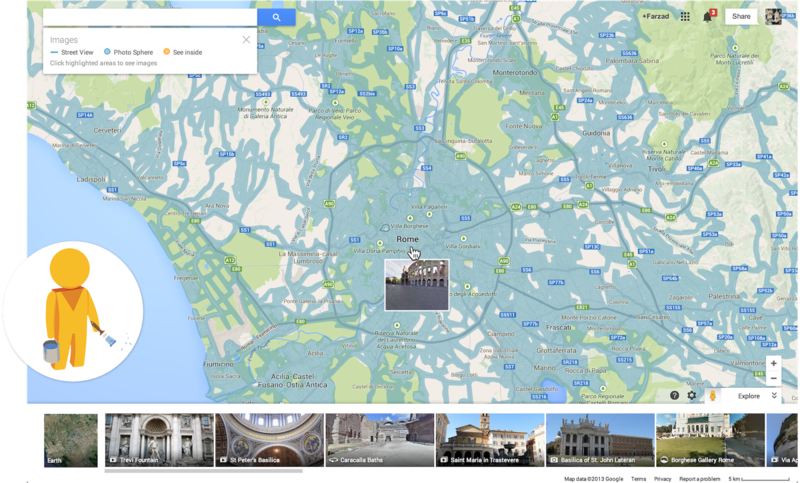 In addition, this update makes it easier to find Street View imagery on the new Google Maps. For the most part, this feature was hidden in the new version and users had to click on a road to bring it up. Just like in the old Google Maps, you can now drag and drop the Google Maps Pegman onto any road again and bring up Street View. The only difference is that Pegman now lives in the bottom right corner of Google Maps and not the top left. As you zoom in, Google Maps will also highlight indoor business photos and user-uploaded pictures, including photo spheres. Street View itself is also getting a new feature: you can now get step-by-step direction cards that show you every stop of your route using Street View imagery to give you a preview of your route. 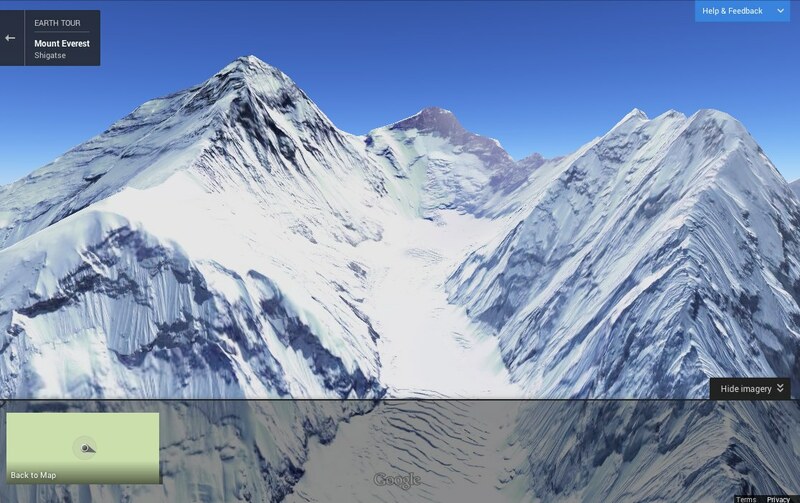 With this update, Google is also pushing the idea of the “tour guide” feature in Google Maps for mobile forward by introducing a new “Earth Tours” feature that, just like the tour guides, auto-generated 3D tours right in Google Maps. It’s not clear why Google decided to give this feature a new name, though. It’s essentially the same experience as the tour guides on mobile. On the desktop, however, this feature is only available in WebGL-enabled browsers.